Which iPhones Will Get iOS 13 Update? In the past days before the 25 March, a special event will be held, and then every year in the summer of the World Developers Conference WWDC 2019 will be held between June 3 and June 7, Apple claims, according to claims iOS 13 old users will be quite sad. The Cupertino-based company, which is set to perform at the Steve Jobs Theater on March 25th with the slogan “Show Time”, is also continuing its preparations for new iPhones and new operating systems. The World Developers Conference will announce WWDC 2019 from June 3 to 7, and the company can announce the new operating system iOS 13 between these dates. Of course, the first question that comes to mind after the dates described, which devices to receive the update of iOS 13 was. According to the allegations of the iPhone 6s, iPhone 6 Plus, iPhone 6, iPhone 5s and iPhone 5c, unfortunately will not have the iOS 13 update. In previous updates, Apple has withdrawn support for some older iPhone models, and seems to have made such a decision because of the performance requirements of iOS 13. Of course, it’s not yet clear. Apple, who likes to surprise, can offer iOS 13 support to some of these devices to please its users. 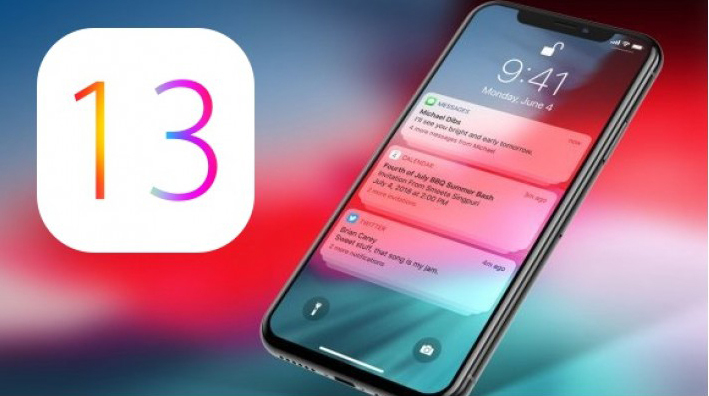 According to previously designed concept designs and new information, iOS 13 will bring many innovations. The “Darkness Mode”, which was brought to macOS Mojave especially last year, could be the biggest change that will come with iOS 13. It is also said that new changes will be made to the interface and file management functions in the new operating system. 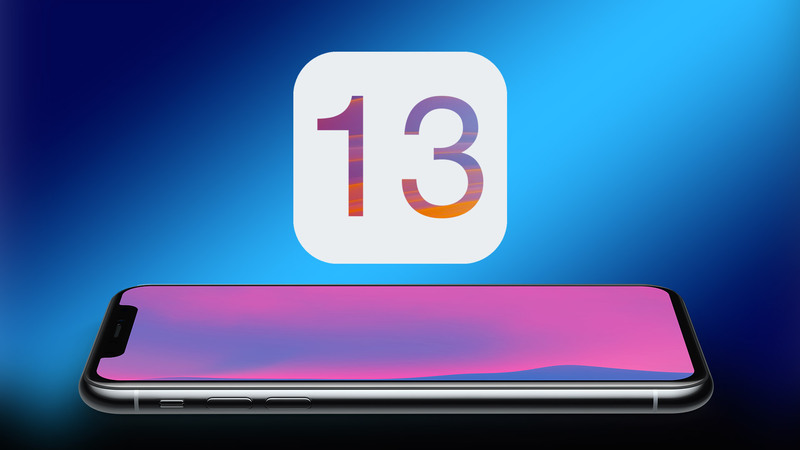 We need to wait until at least 3 June to learn about the features that will come with iOS 13 and the new operating system. We will see whether the claims are true or not. Design Images of Google Pixel 4 released.